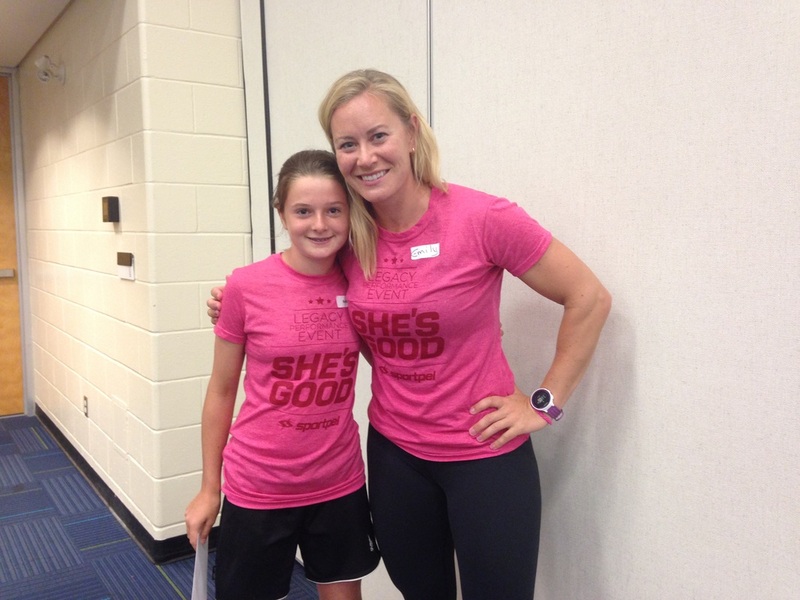 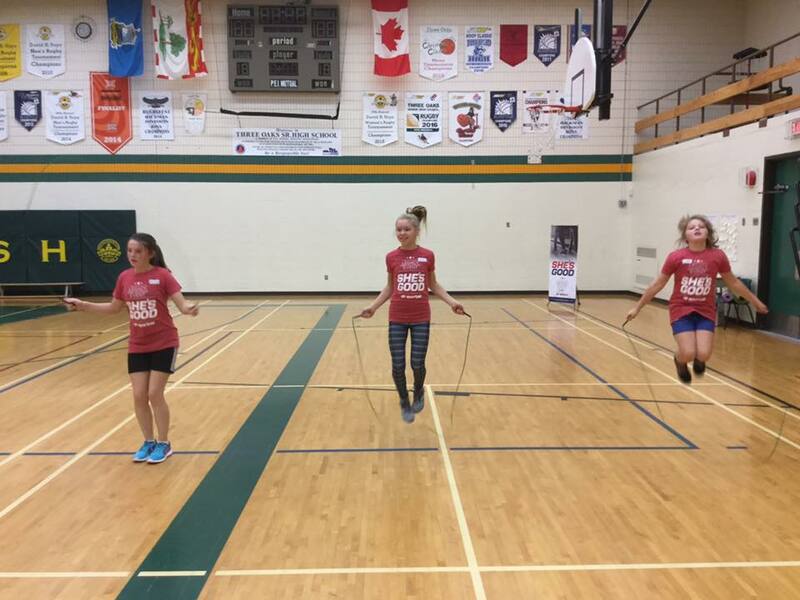 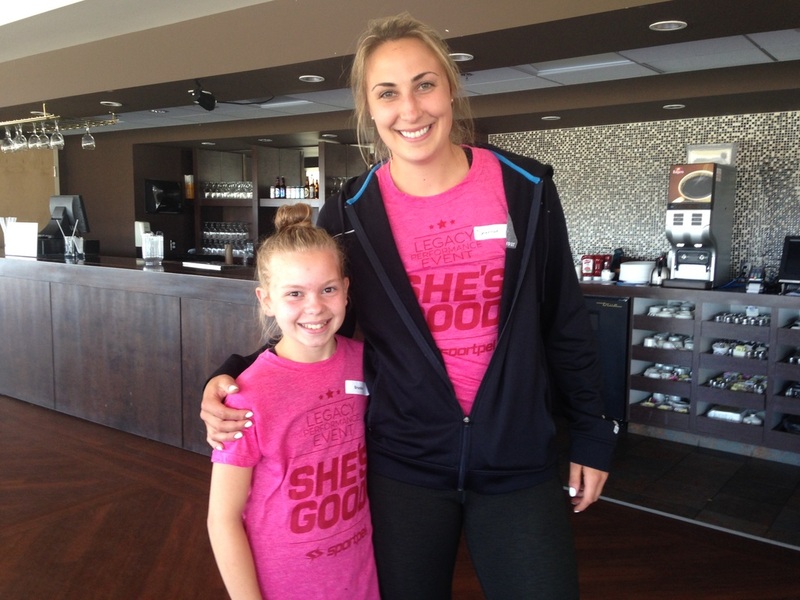 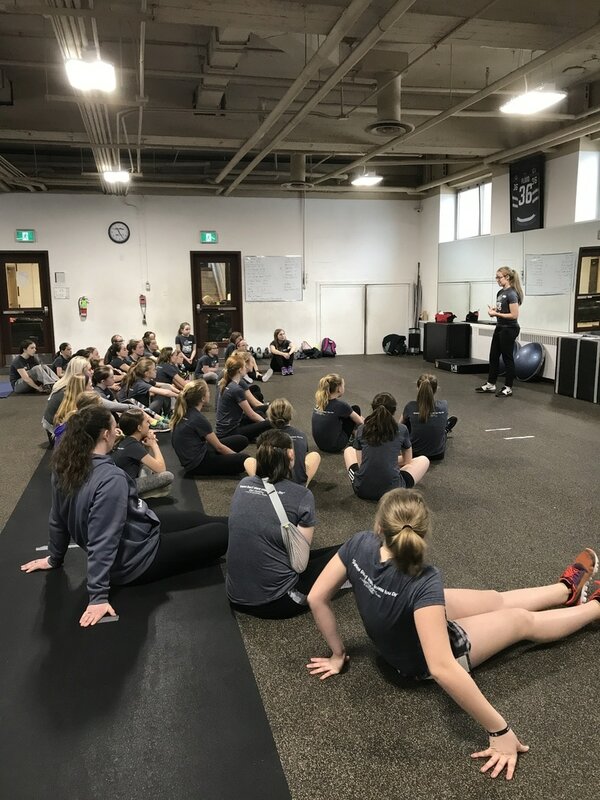 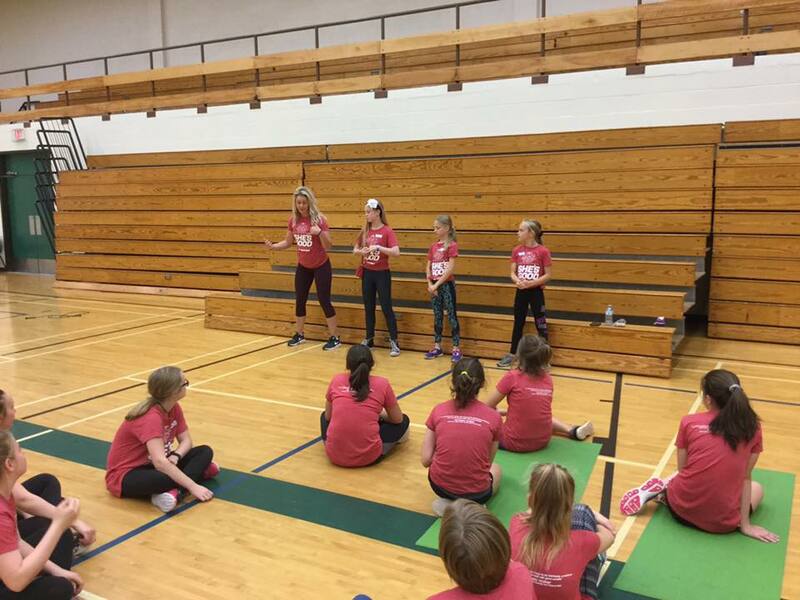 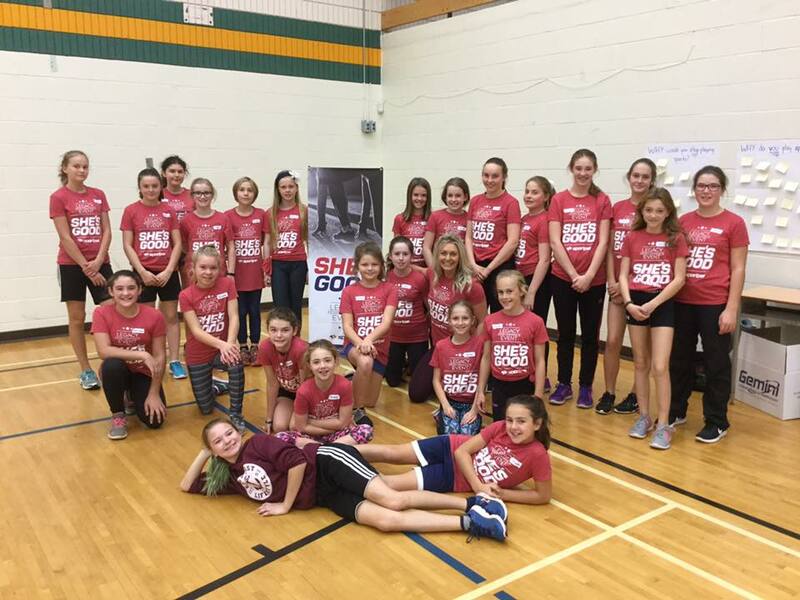 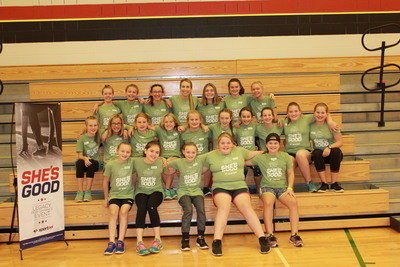 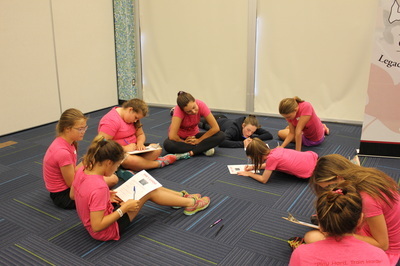 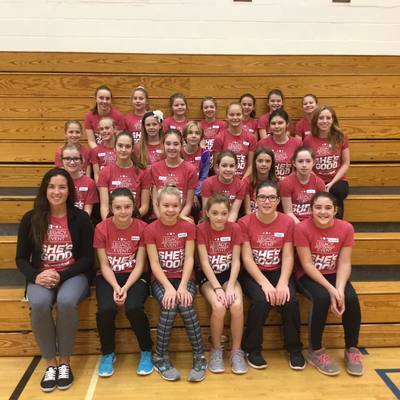 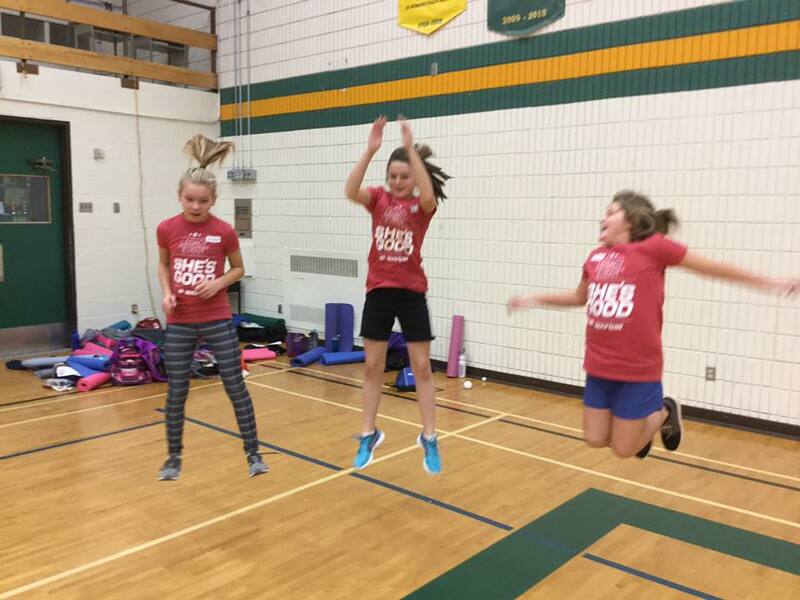 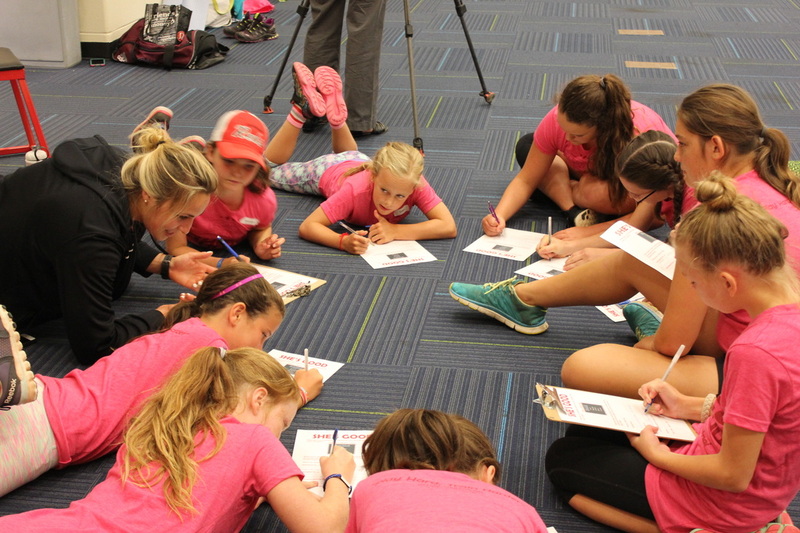 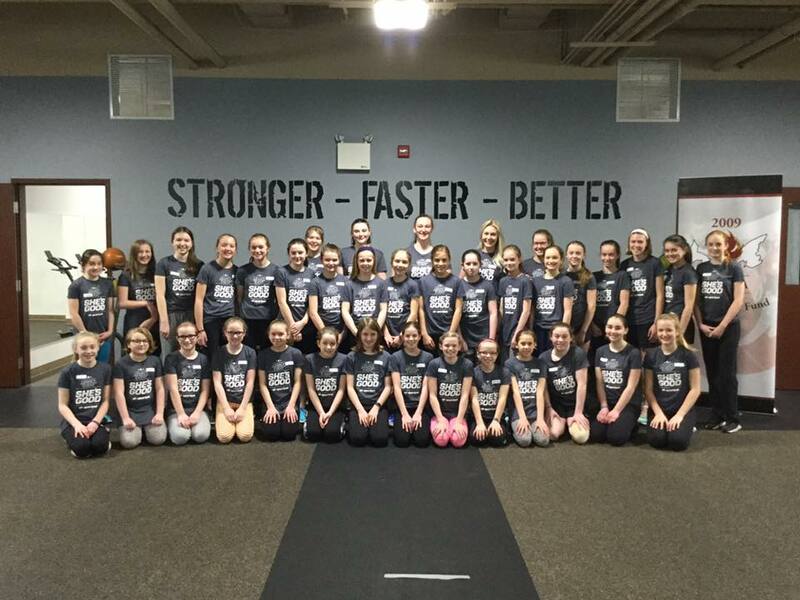 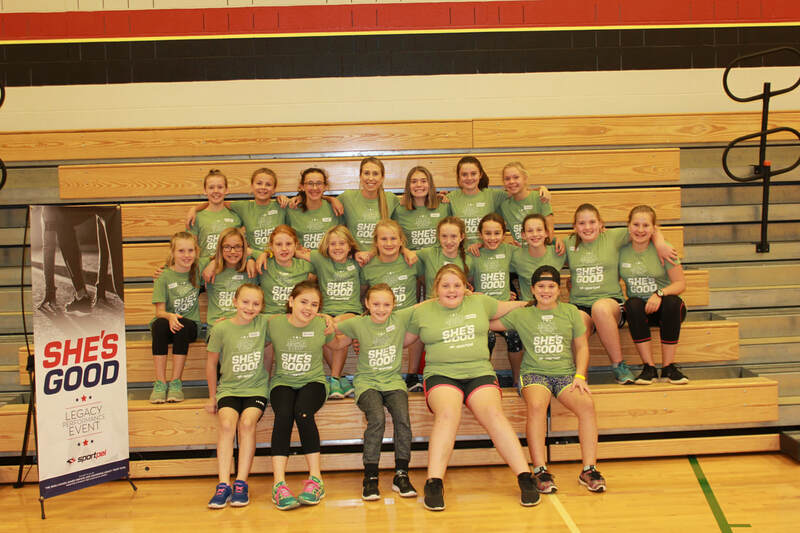 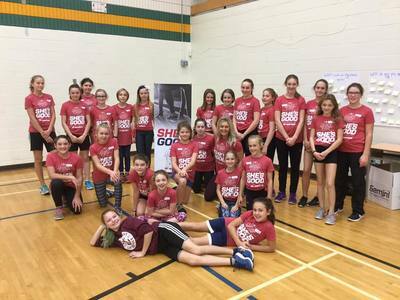 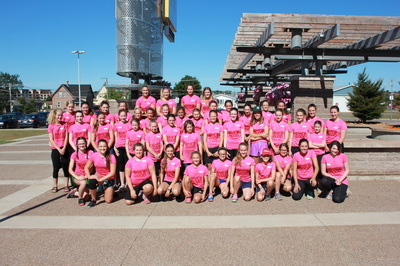 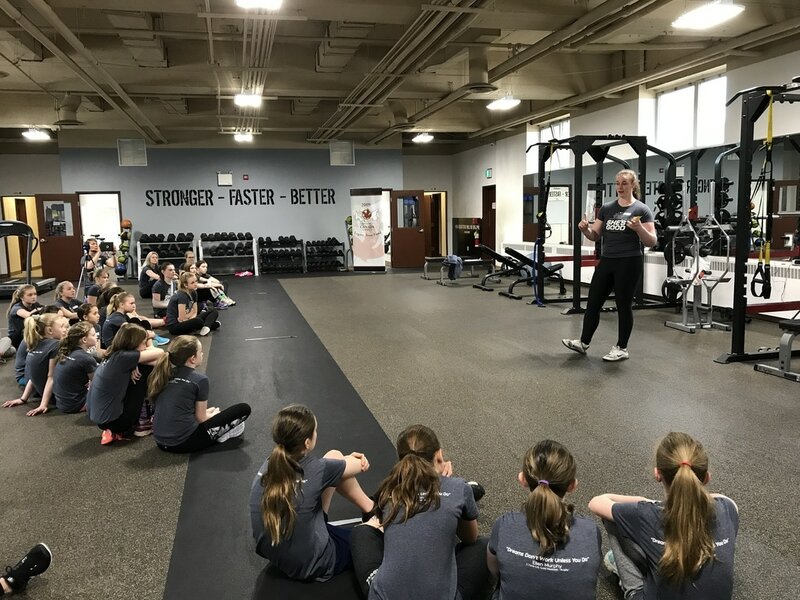 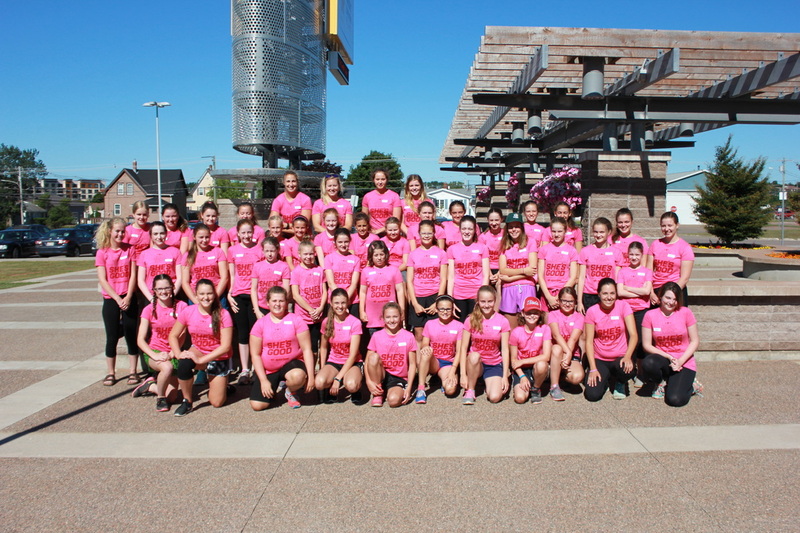 On September 28, 2018, Sport PEI hosted an All Girls Legacy Performance Event - "She's Good". 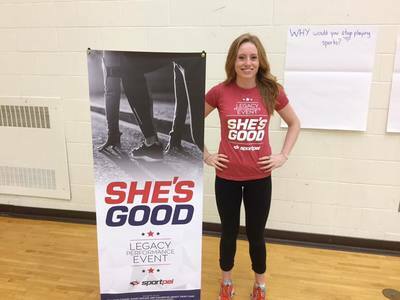 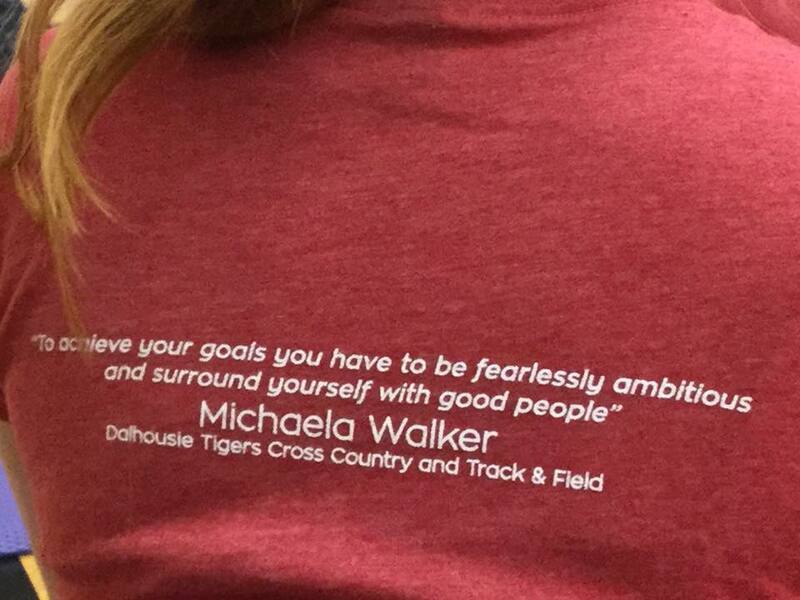 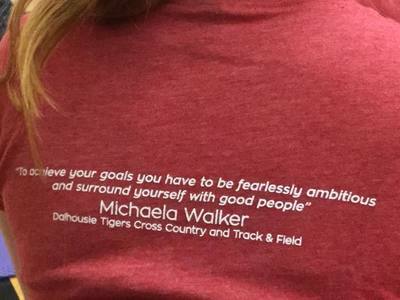 Our guest athlete was Tessa Roche, a two-time Atlantic University Sport MVP in Soccer for the UPEI Panthers. 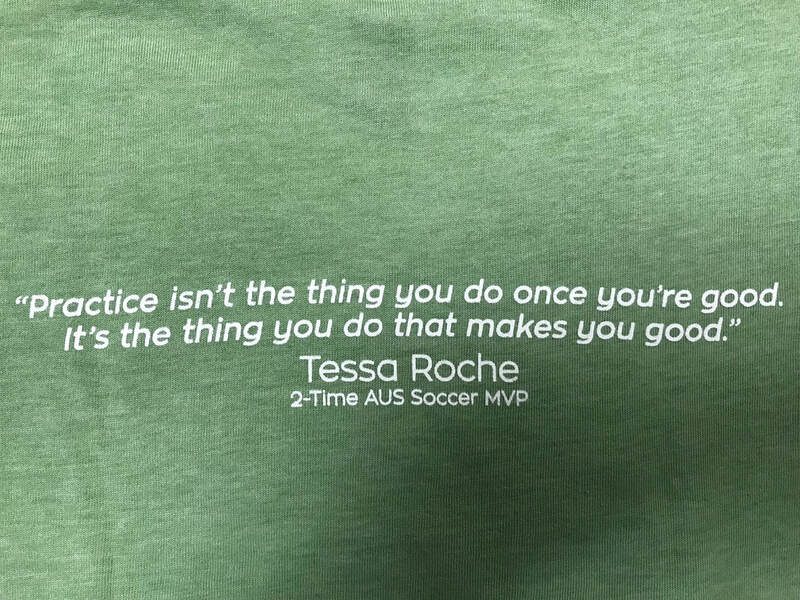 Her message was "Practice isn't the thing you do once you're good. 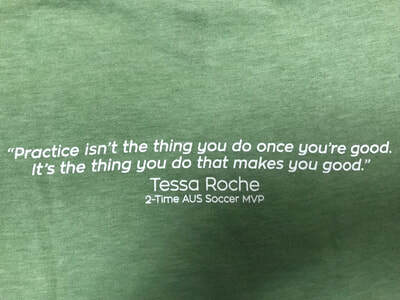 It's the thing you do that makes you good." 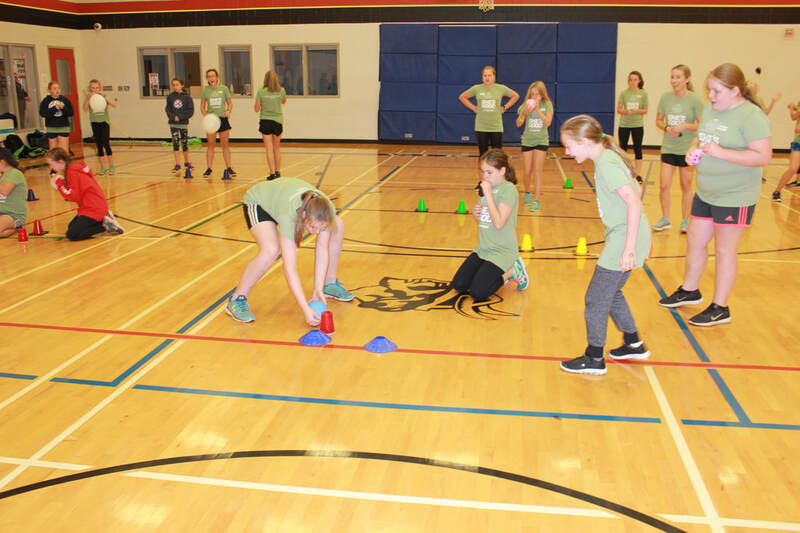 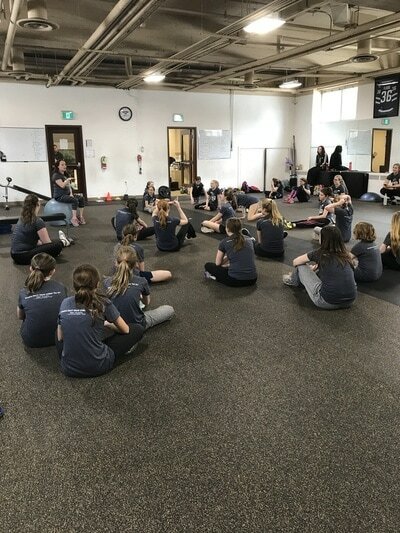 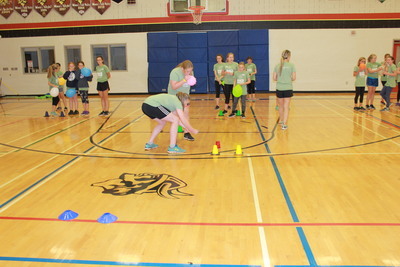 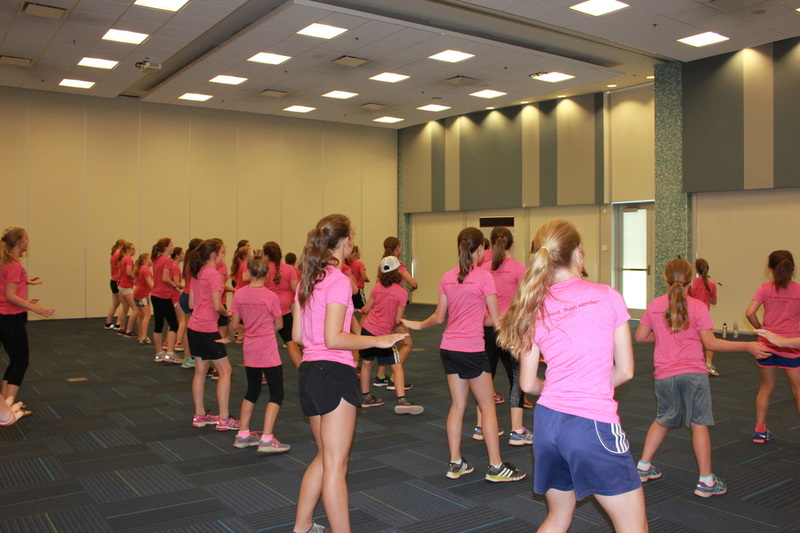 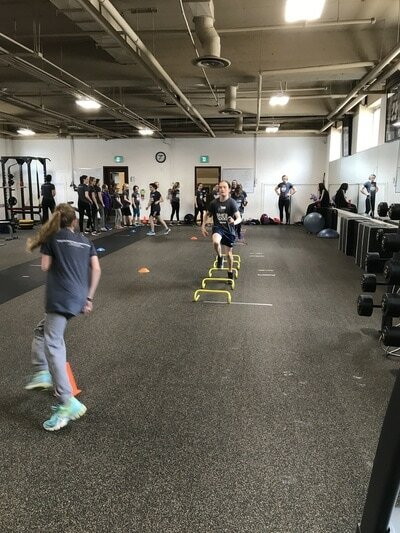 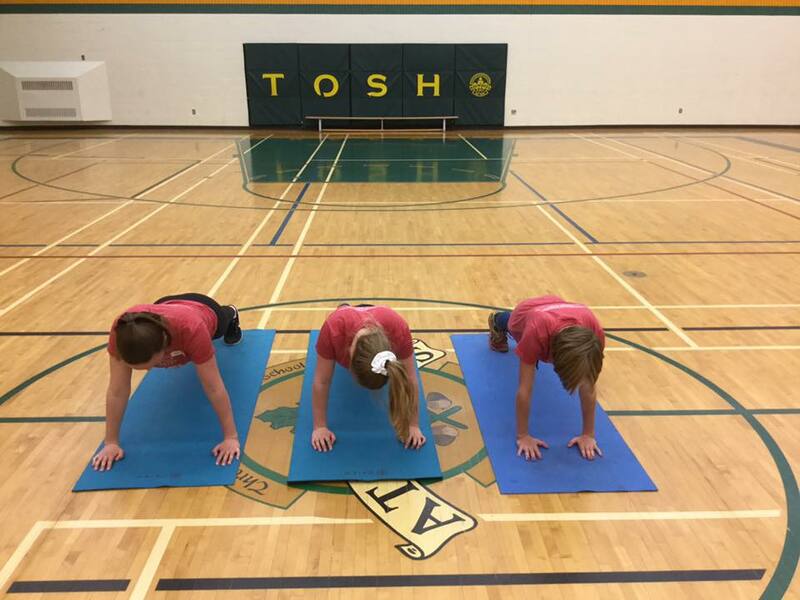 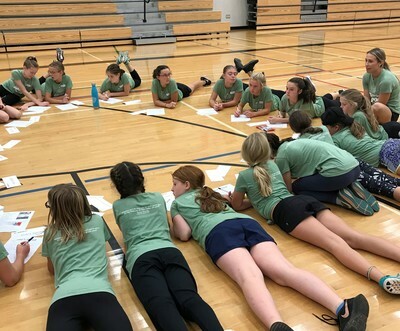 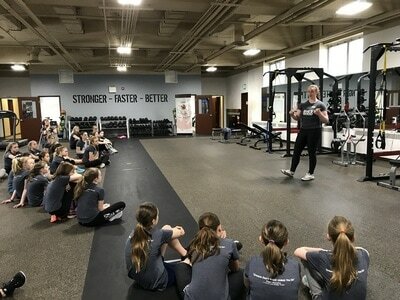 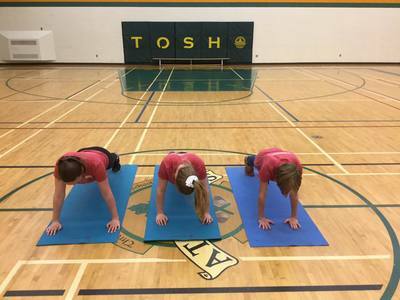 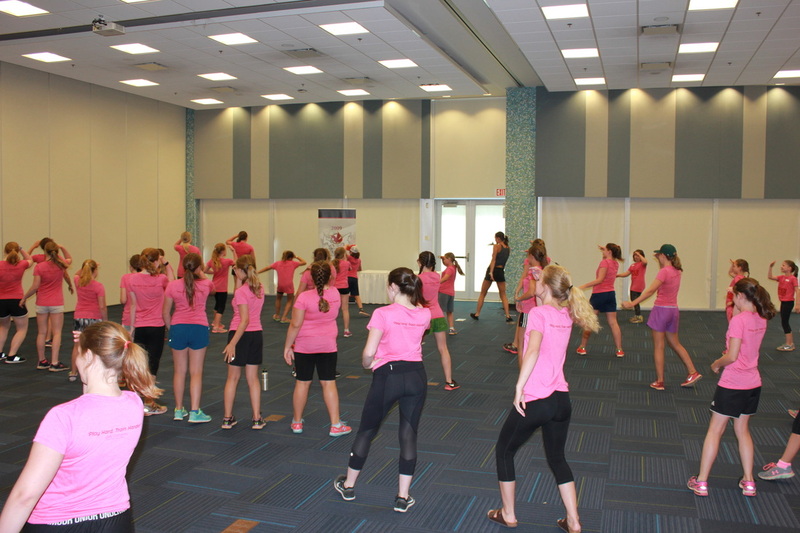 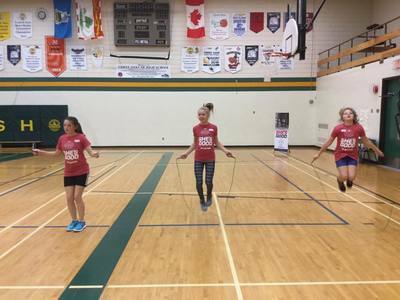 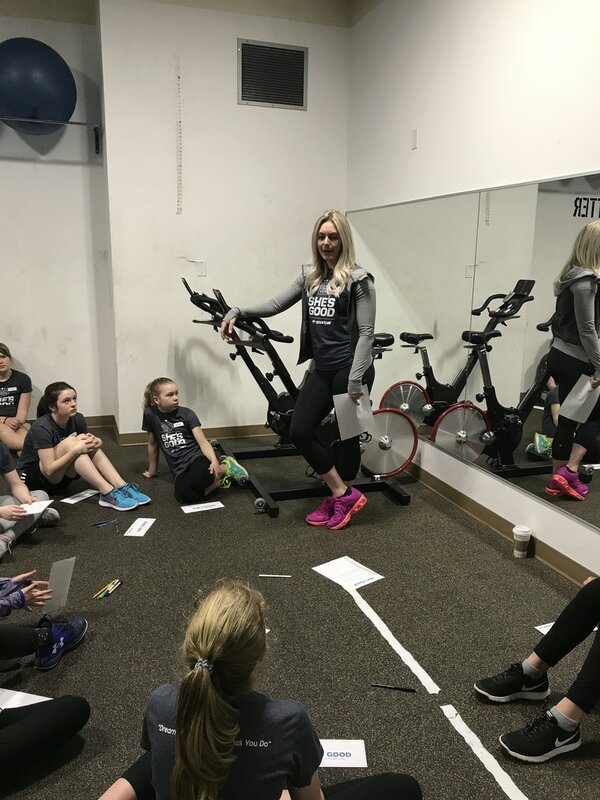 Girls from ages 10 to 15 were invited to participate in a day filled with activities from a basic training activities, physical testing, a goal setting session and lots of fun. 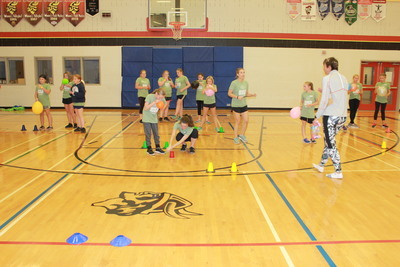 Thanks to Montague Regional High School for the use of their gymnasium. 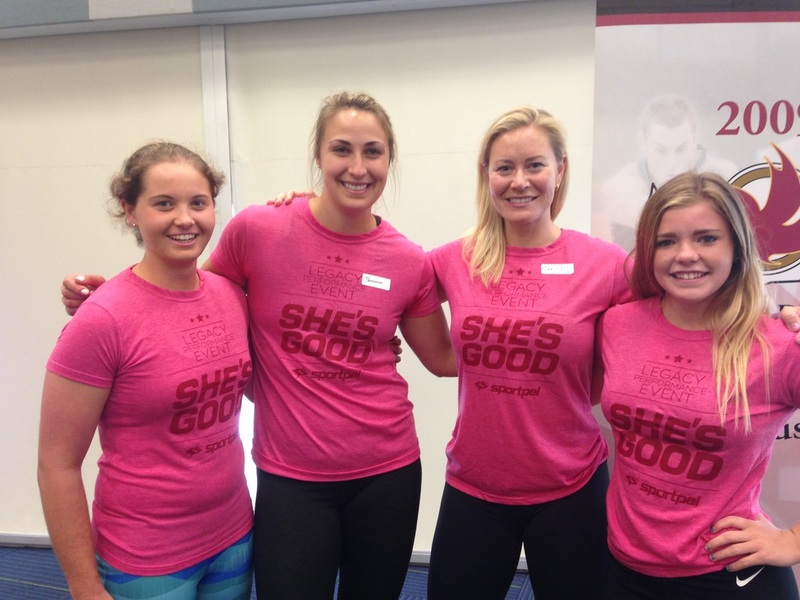 For information on upcoming She's Good events, please contact Lynn Boudreau, lboudreau@sportpei.pe.ca.